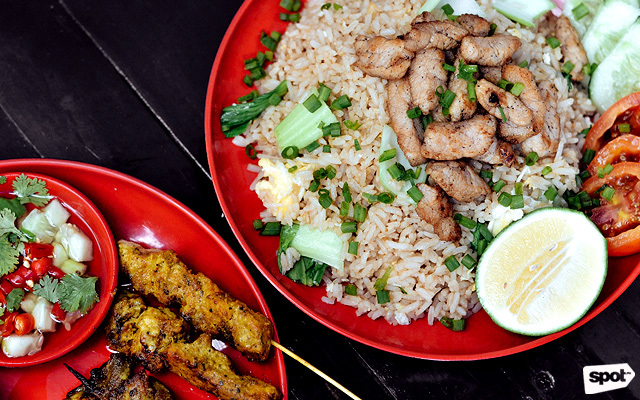 From Japanese grill to Thai street food! (SPOT.ph) Before Poblacion and Maginhawa became well-known dining destinations in the Metro, there was reliable ol’ Kapitolyo already making waves in the food scene. Its popularity started with all-time favorites like Silantro, Charlie’s Grind & Grill, and Café Juanita, and though those restaurants are still up and alive, some smaller establishments have closed down for good. Now, we’re seeing the neighborhood’s silent revival, with a lot of restaurants and cafés opening in a span of just a few months. Could this be Kapitolyo 2.0? We’ve rounded up new places for you to try when you’re in the area. 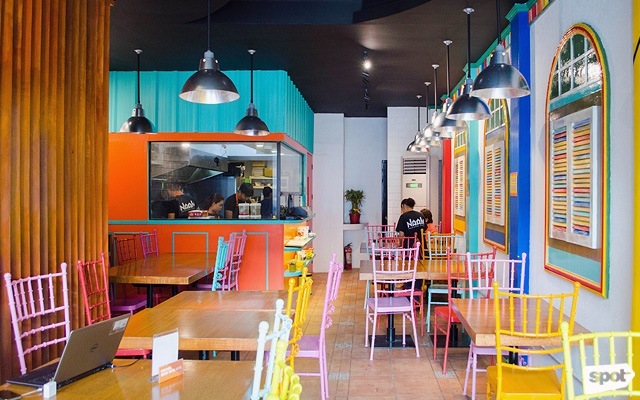 Grilled-meat fans will love this new addition to Kapitolyo. 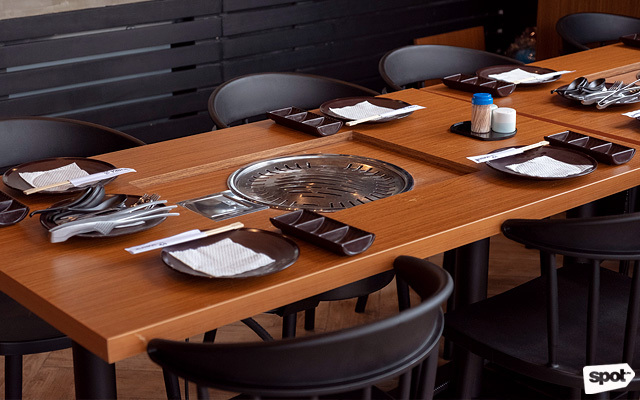 Opened by the same people behind Takashi Japanese Cuisine at Pioneer Centre Supermart, Ichika Japanese Grill offers something you don’t often see in the neighborhood: yakiniku. Choose from their wide selection of proteins, which you can grill on your table. 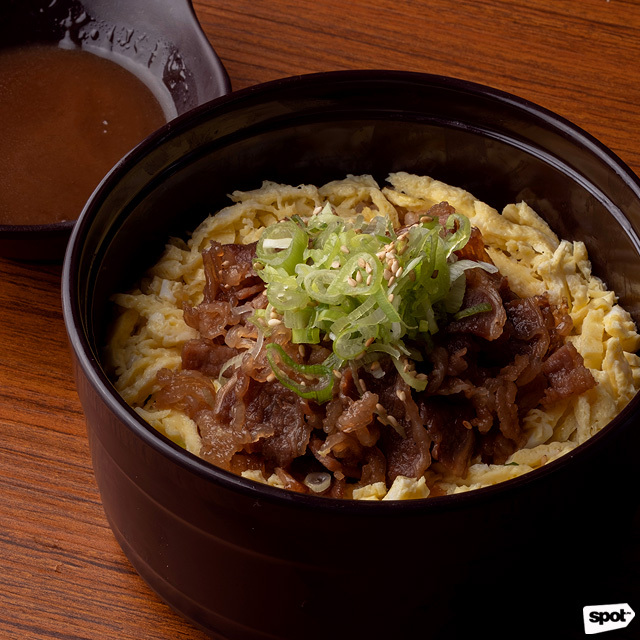 The Beef Galbi is a must-try, with fork-tender beef morsels that you can dip in their homemade sauces, like the Teriyaki Mayo—sweet, tangy, and creamy. Pro tip: You can cross order from sister restaurant Takashi so you don’t have to worry if you’re craving yakiniku and sushi at the same time! Ichika Japanese Grill is at Pioneer Centre Supermart, Pioneer Street, Kapitolyo, Pasig City. Don’t judge this little side-street restaurant by its looks—beyond Same Same’s simple interiors are their tasty Thai dishes that are as close to authentic as they can get, thanks to the owner’s two-year stay in Thailand. 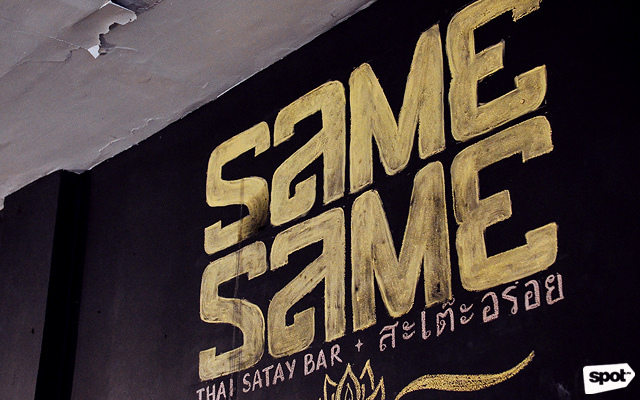 Diners often visit Same Same for their Pad Thai, but we recommend you try the Pad See Ew, too. 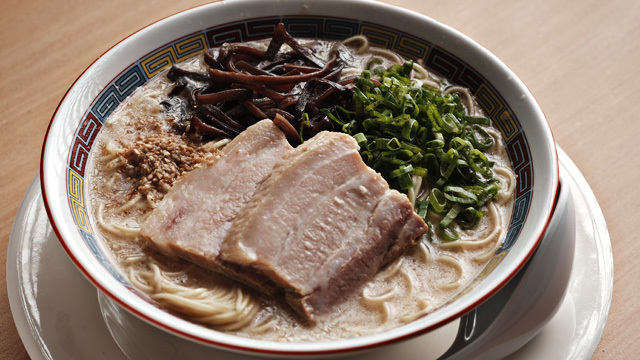 It’s loaded with secret spices and generous chunks of chicken for that meaty bite. The restaurant’s iced milk tea is also a winner for its balanced sweetness, which doesn’t come off as cloying; it’s a refreshing drink to pair with the eatery’s savory dishes. You might have already seen a couple of Ba Noi’s branches across the Metro, but this one is different—their latest outpost in Kapitolyo is more of a café than a restaurant, flaunting elegant French-style interiors and the smell of freshly baked bread in the air. 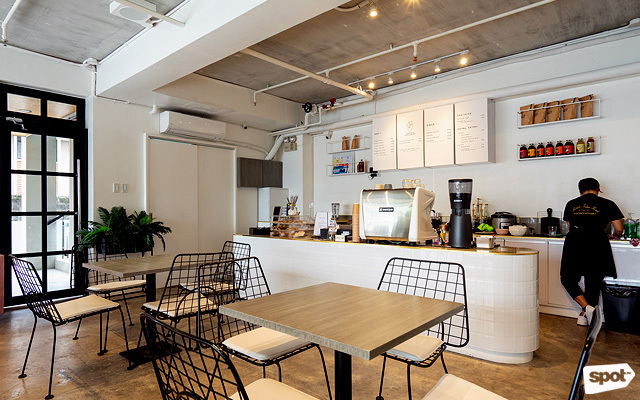 Come here for afternoon drinks and bites; pair the banh mi with a tall glass of Ca Phe Ice Shaken, made with real Vietnamese beans for that distinctive strong kick. They’ve got refreshing fruit juices, too, if you’re not a big fan of caffeine. Whoever says healthy food doesn’t taste good mustn't have visited The Good Seed in Kapitolyo yet. This vegetarian restaurant isn’t intimidating, boasting bright and pretty interiors, and deliciously filling meals, which you can have from day to night (they have an all-day breakfast menu, FYI). The Shakshuka is every brunch lover’s dream, with two eggs swimming in a hot casserole of tangy tomato sauce, topped with crumbled feta cheese, and served with crunchy lentil chips. You’ll be licking your plate clean—and thinking “How is this vegetarian?”—in no time. The Good Seed is at 3 Brixton Street, Kapitolyo, Pasig City. It’s about time this area had a nice bar where you could feel a little fancy after a hard day’s work (Read: No need to drive all the way to BGC or Makati). 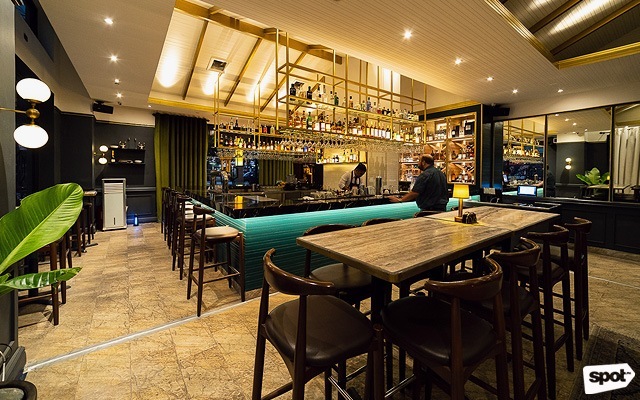 Located on the other side of Shaw at Estancia Mall, Churchill shares a space with steakhouse Highlands Bistro, so you know you’re in good hands. They’ve got the ambience of an elegant bar down pat, serving handcrafted cocktails made by expert mixologists. 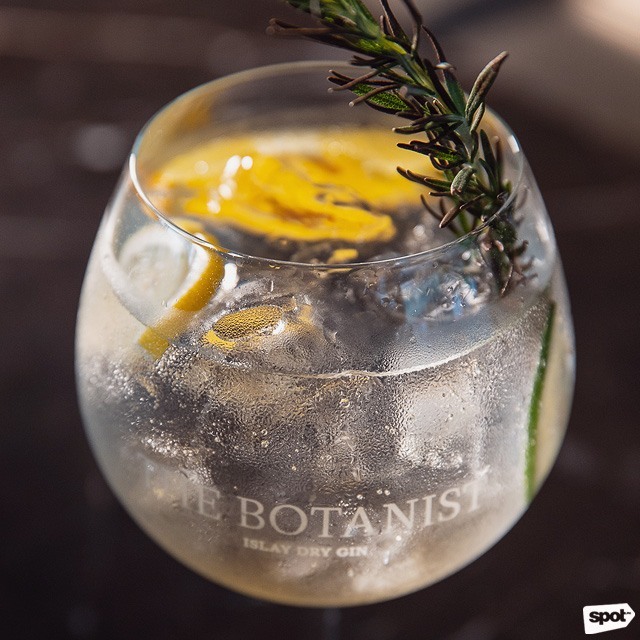 Their Gin & Tonic, though simple and straightforward, is one of the best cocktails in the Metro—this is us hinting you to plan that next night out. Churchill is at G/F North Wing, Estancia Mall, Capitol Commons, Kapitolyo, Pasig City. 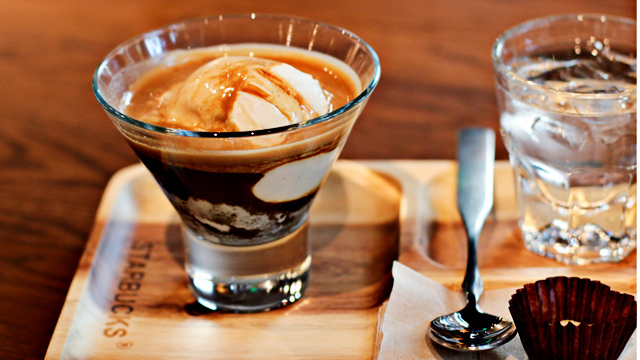 Add this to your café bucket list—Caferista has everything you need for a relaxed afternoon over good coffee and grub. Their clean and minimalist interiors will lure you in, with big windows and indoor plants at just about every corner to set the mood. They’ve got all the regular coffee shop munchies like coffee, sandwiches, and cookies, but you shouldn’t miss their Coffee Tonic, which adds a unique twist to the regular iced Americano by using carbonated water. It’s perfect for a hot day! If you think Kapitolyo is a bit lacking in the Chinese food department, then Wu’s Kitchen is a worthy solution. The restaurant has all the basics when it comes to dim sum, like siomai and hakaw, and they’ve got a wide assortment of roasts, too! For times when you need a quick fix, their rice toppings are pretty reliable—the Roasted Asado & Duck combo comes with steaming white rice, stir-fried bokchoy, drizzled with their special sweet sauce. You’ll thank us later. Wu’s Kitchen is at G/F 707 Shaw Boulevard corner Marylane Street, Kapitolyo, Pasig City. Fans of cute and brightly lit coffee shops will surely think Nicto’s is a gem hiding in Kapitolyo. Although the space is tight, Nicto’s makes up for it by offering drinks and food that are big on flavor. One of their best-selling beverages is the Nicto’s Holiday Cup, which is basically a hazelnut-flavored latte served in a cup with a salted rim, margarita-style. 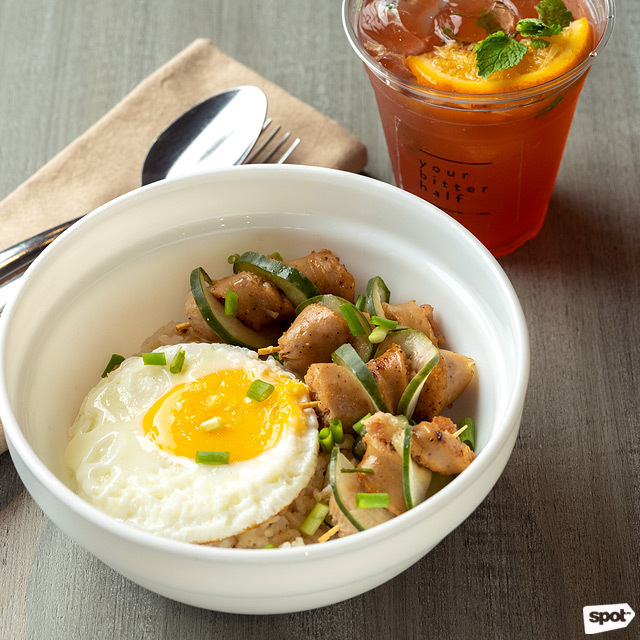 The café is a great place to hang out all day and do some work—don’t forget to order their rice bowls for when you’re feeling hungry. Nicto’s is at 58 East Capitol Drive, Kapitolyo, Pasig City. Admit it: when it was your first time, Indian food seemed too intimidating. Naan wants to prove otherwise by presenting the cuisine in a different light by offering friendly set meals. Now, you don’t have to choose from 20 pages of dishes you can’t properly pronounce because the restaurant has trimmed them down to the basics. 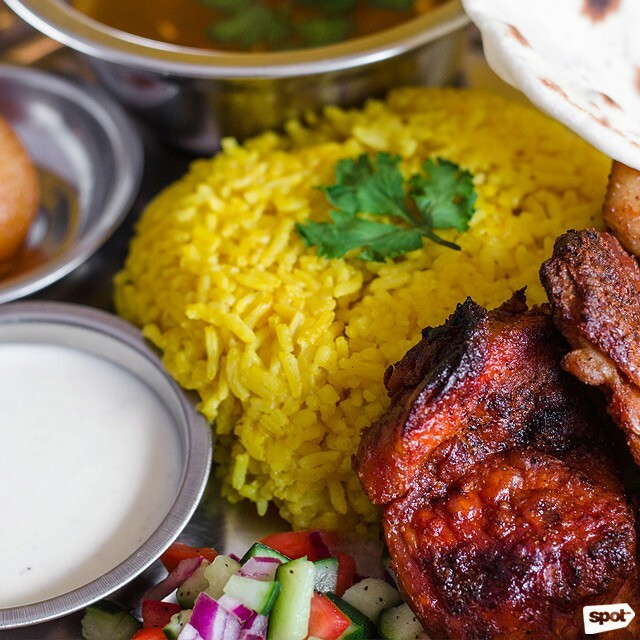 The Grilled Chicken Tikka Masala is served on a thali or metal plate and includes a generous serving of grilled chicken thigh, spicy Tikka Masala curry, turmeric rice, naan, kachumber salad, and homemade yogurt sauce. It even has a special Indian dessert called gulabjamun to complete the meal! 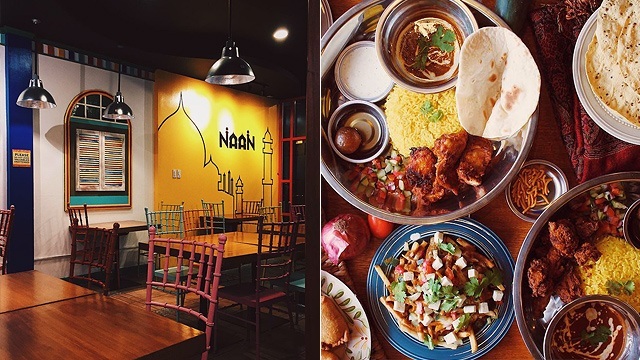 Naan is at Unit 1, D-Strip, 20 United Street, Kapitolyo, Pasig City.